58G009 2x58G004 58G002 58G003 2X58G015 58G006 58G000 58G007 ​​ 58G008 58G011 58G012 58G014 SMARTWATCH. It has 2 functions: drilling and drilling with electro-pneumatic stroke. The power tool provides 0.8J impact energy, also ideal for drilling in harder building materials. 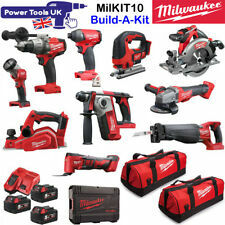 It boasts a drill/driver, impact driver, reciprocating saw, circular saw with blade, jig saw, area light and more. All included tools work with any Ryobi 18-Volt ONE battery. Jig saw: powerful motor provides speed range from 1100-3000 SPM. 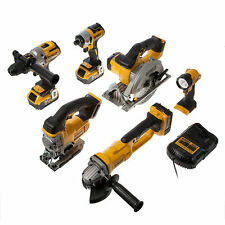 It boasts a drill/driver, impact driver, reciprocating saw, circular saw with blade, jig saw, area light and more. 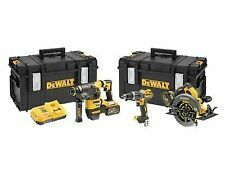 Includes: (1) P208B drill/driver, (1) P237 impact driver, (1) P514 reciprocating saw, (1) P507 6-1/2 in. 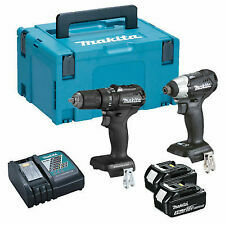 Includes: P208B drill/driver, P237 impact driver, P514 reciprocating saw, P507 6-1/2 in. It boasts a drill/driver, impact driver, reciprocating saw, circular saw with blade, jig saw, area light and more. 18v 3x 5Ah 10pc Kit 2x Bag M18FPD M18FID M18CCS-55 M18CSX M18CAG115 M18BJS M18BMT M18CHPX M18BP M18TLED M12-18FC. M18FPD-0 18v Body Only Fuel Brushless Combi Drill. M18FID-0 18v Body Only Fuel Brushless Impact Driver. 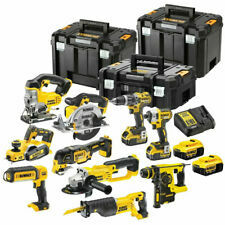 It boasts a drill/driver, impact driver, reciprocating saw, circular saw with blade, jig saw, area light and more. 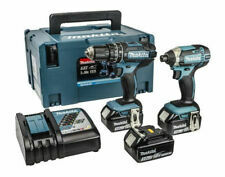 Includes: P208B drill/driver, P237 impact driver, P514 reciprocating saw, P507 6-1/2 in. It boasts a drill/driver, impact driver, reciprocating saw, circular saw with blade, jig saw, area light and more. All included tools work with any RYOBI 18-Volt ONE battery. 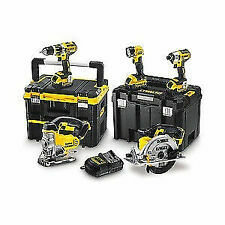 Includes: (1) P208B drill/driver, (1) P237 impact driver, (1) P514 reciprocating saw, (1) P507 6-1/2 in. It boasts a drill/driver, impact driver, reciprocating saw, circular saw with blade, jig saw, area light and more. Jig saw: powerful motor provides speed range from 1100-3000 SPM. Includes: P208B drill/driver, P237 impact driver, P514 reciprocating saw, P507 6-1/2 in. It boasts a drill/driver, impact driver, reciprocating saw, circular saw with blade, jig saw, area light and more. All included tools work with any Ryobi 18-Volt ONE battery. Cordless/ Corded: Cordless.